1. 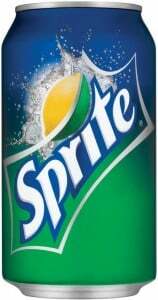 Click here to visit the Sprite site and click “Enter” towards the bottom. 2. Register and when they ask you for a code, click “Don’t have a code” for them to email you one (mine took about 5 minutes to arrive). 3. Use your code and they’ll instantly tell you if you’re a winner. Good luck! 424 FIRST PRIZES (8 per Day): An artist hat. 424 SECOND PRIZES (8 per Day): A Street Art poster. 424 THIRD PRIZES (8 per Day): A pair of artist shoelaces.